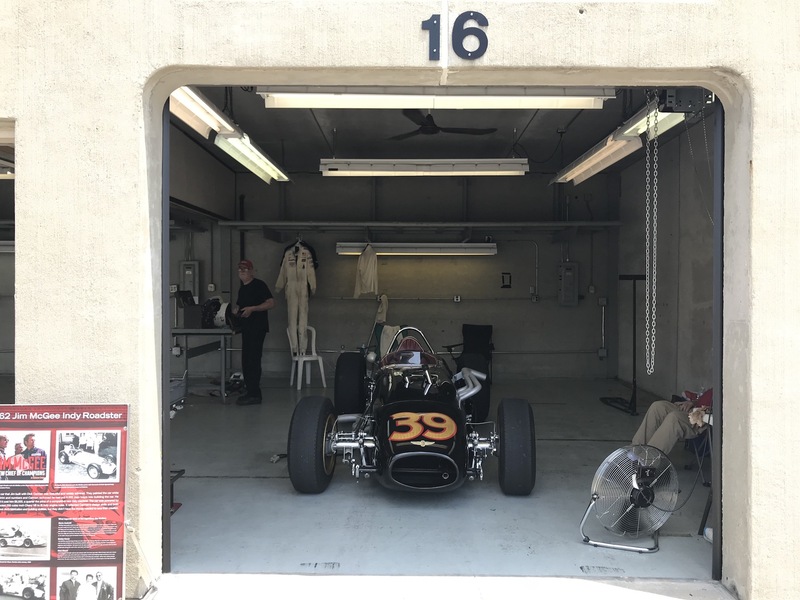 From vintage Minis to '90s F1 race cars, there was something for everyone at the Indianapolis Motor Speedway. 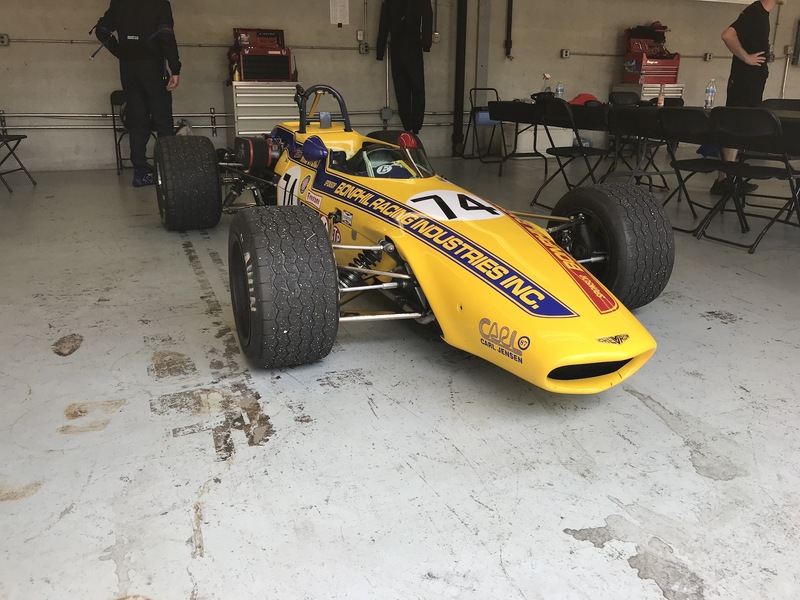 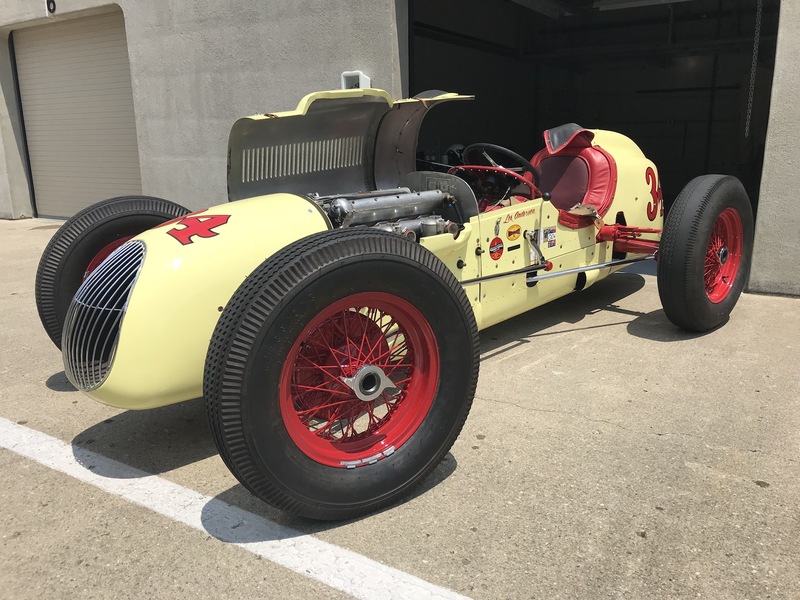 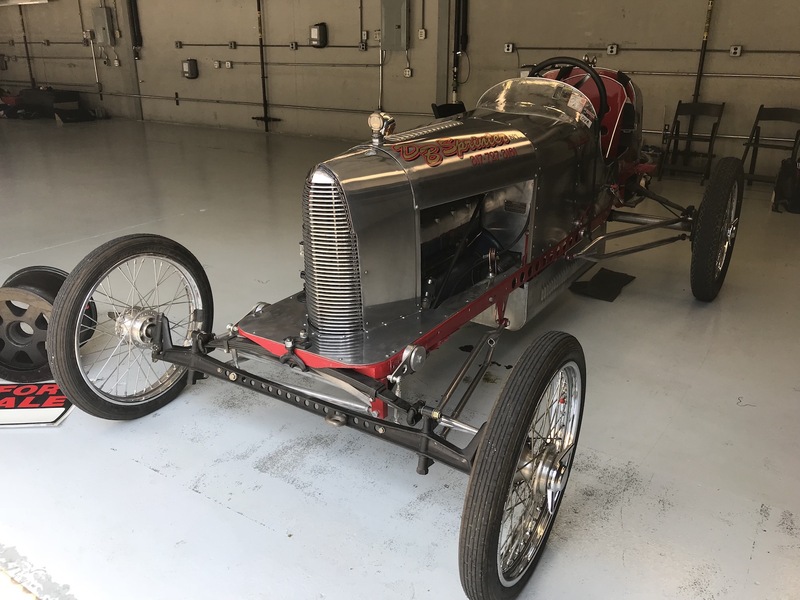 More than 300 of the world's finest vintage racing machines took to the famous yard of bricks on Father’s Day weekend, all part of the annual SVRA Brickyard Vintage Racing Invitational at the Indianapolis Motor Speedway. 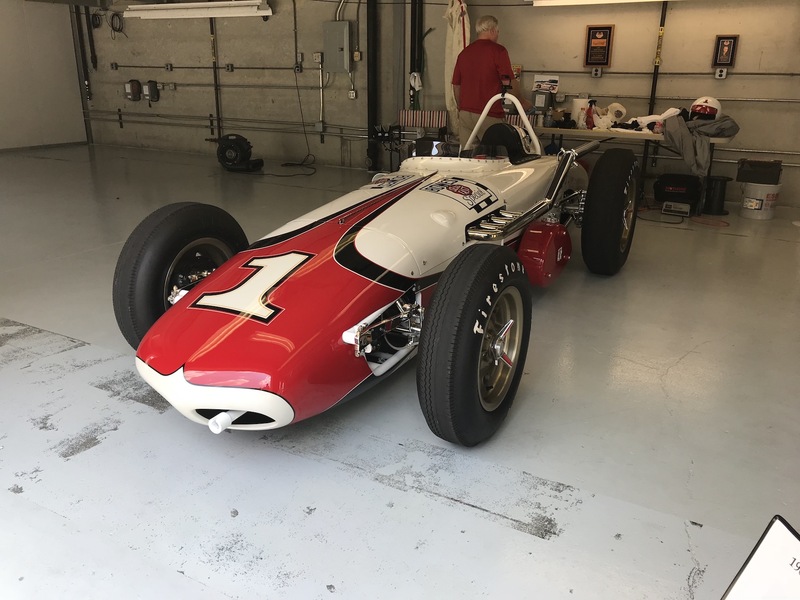 Everything from old-school Corvettes to '90s Formula race cars lapped the 2.43-mile road course at the legendary track, which just four weeks ago played host to the IndyCar Grand Prix that was won by Team Penske's Will Power. 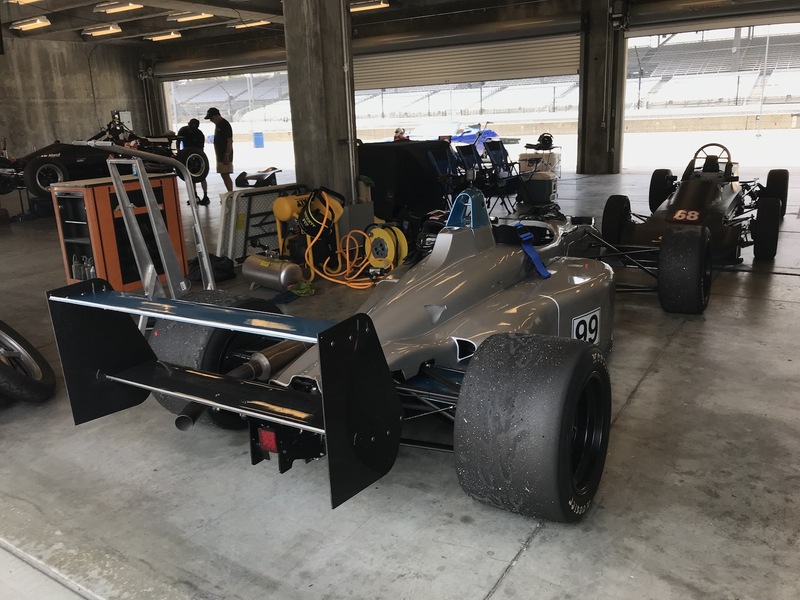 With more than 12 different racing categories running, there was something for every kind of motorsports aficionado, but it was the ear-piercing V-10 engines of the Benetton and Jordan F1 cars that were truly the crowd favorites. 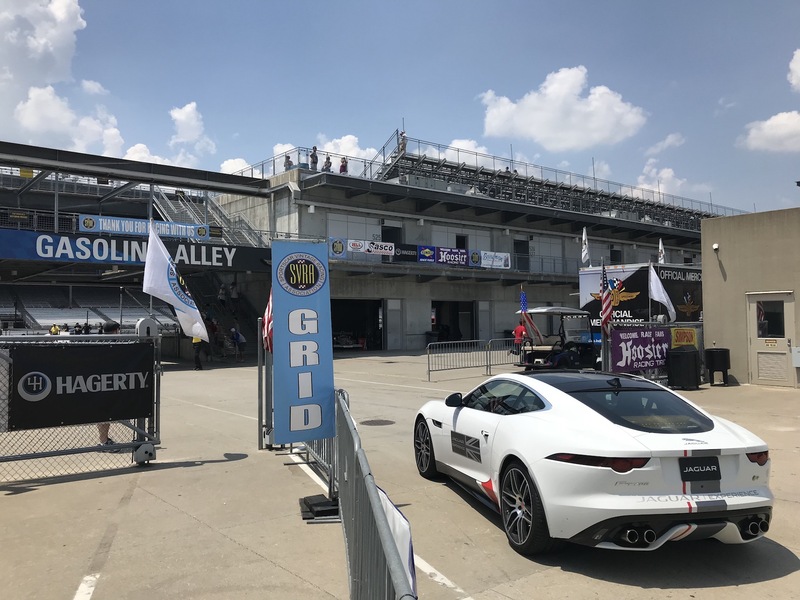 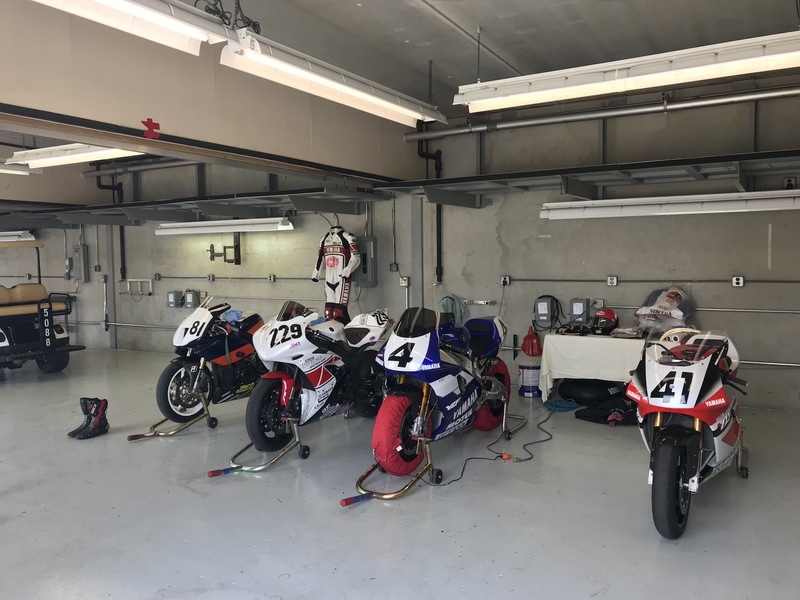 The Drive was at the Indianapolis Motor Speedway on Sunday, where despite the nearly 100-degree ambient temperature, racers suited and booted for a chance to compete at the world's most famous race track. 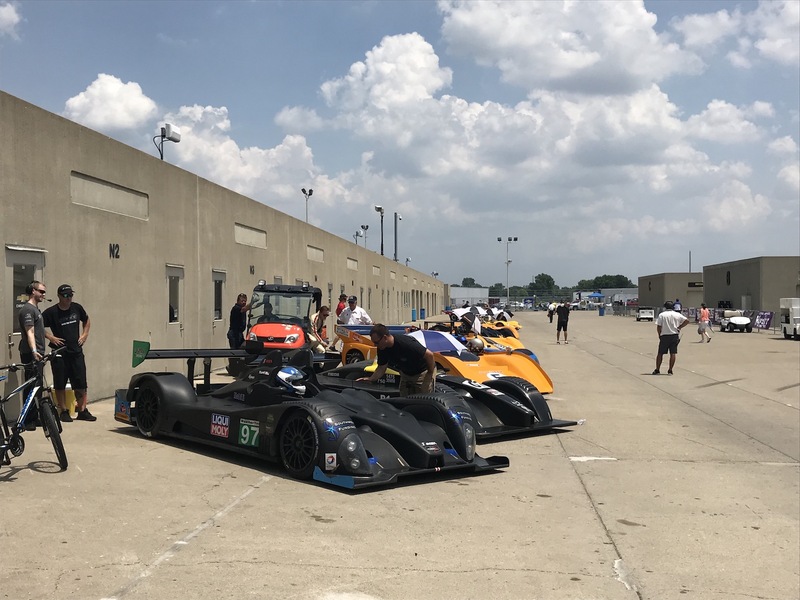 However, drivers took the proper precautions to avoid heat exhaustion, and the same went for the cars, which were paid lots of attention to their cooling systems and other components to avoid breakdowns due to overheating, etc. 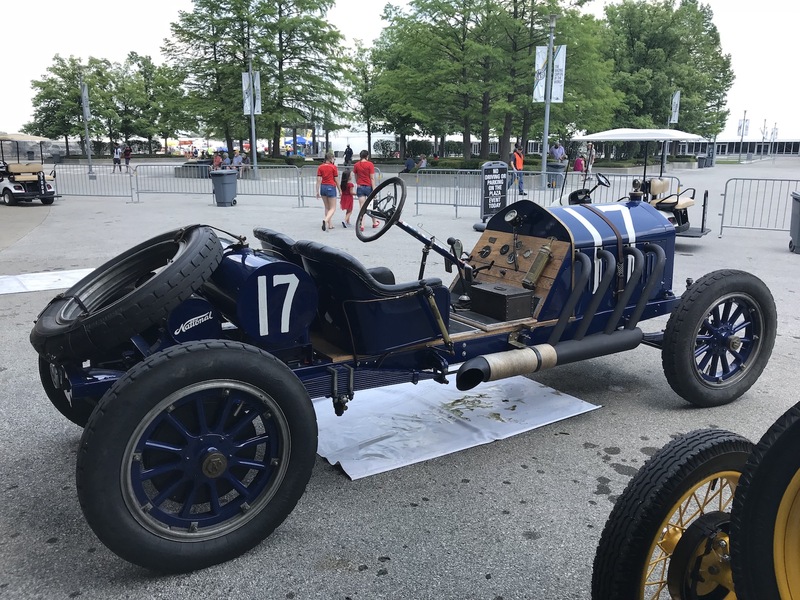 “The Brickyard Vintage Racing Invitational is so special because it features nearly the entire history of our sport—in motion—on one weekend,” IMS President J. Douglas Boles said. 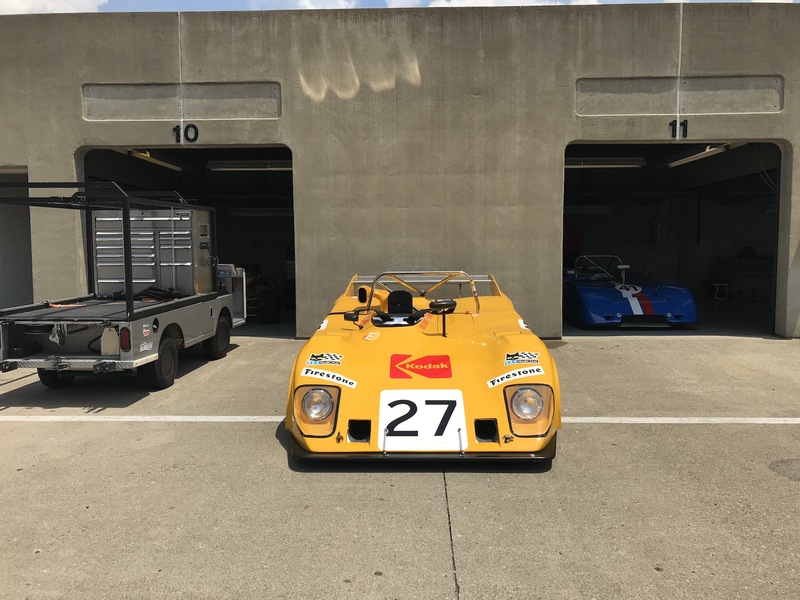 “There’s such an incredible variety of more than 300 machines from nearly 100 years of competition, and they’re all crossing the hallowed Yard of Bricks at speed." 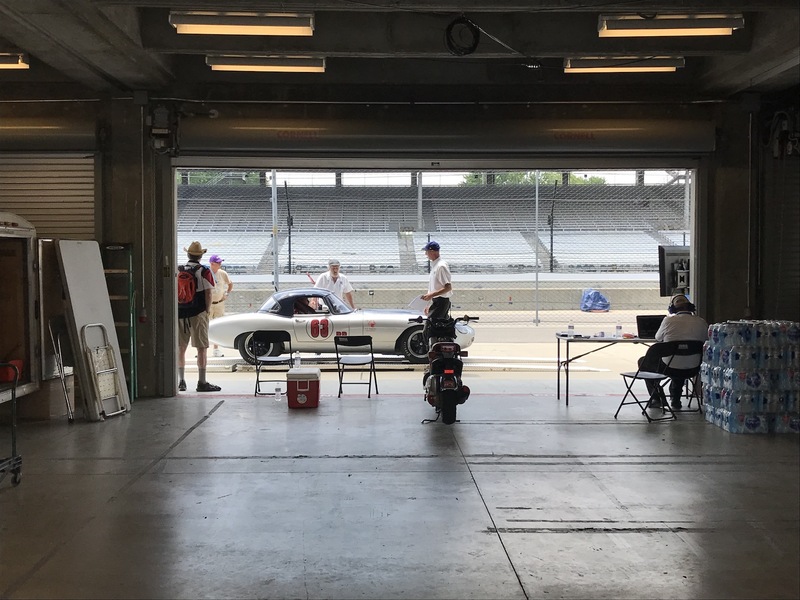 From high-pitched screams to thunder-like rumble, these are the sights and sounds of the SVRA Brickyard Vintage Racing Invitational at the Indianapolis Motor Speedway. 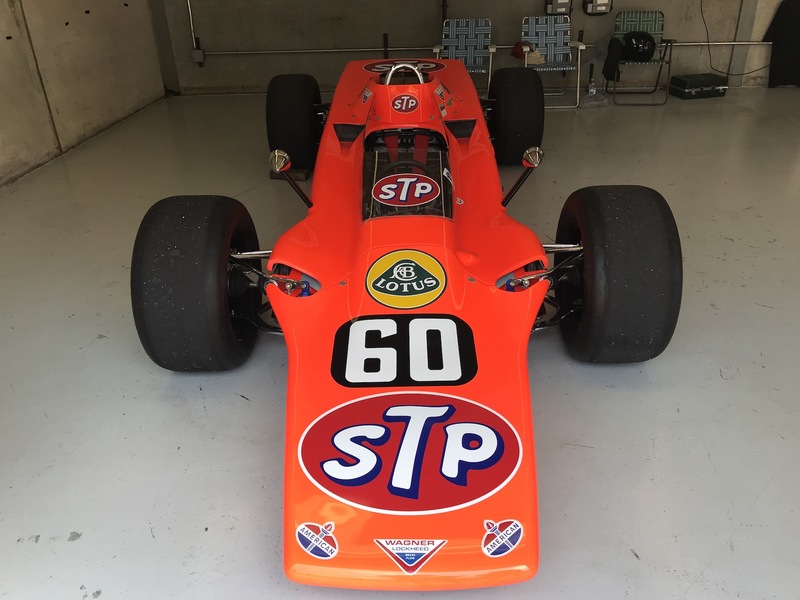 Former racer and current IndyCar official Max Papis. 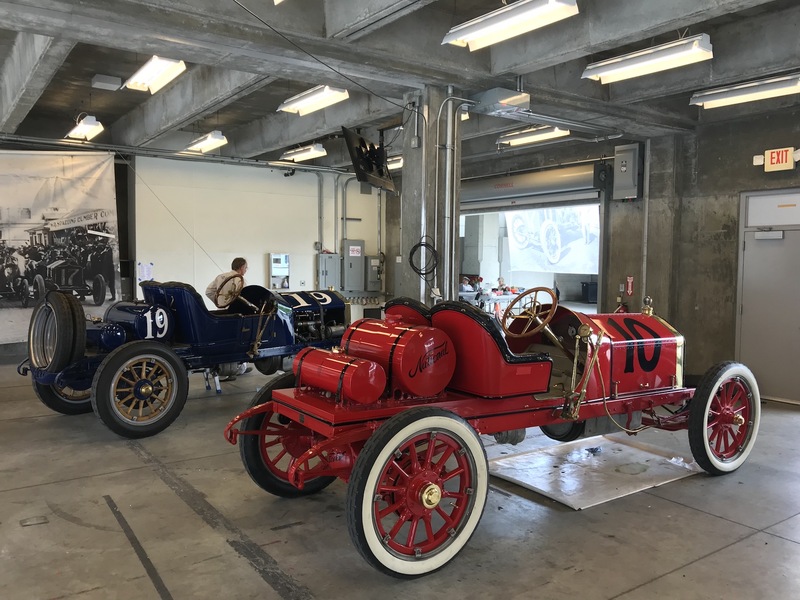 There was a large variety of vehicles present.